A creepy, kooky, mysterious and ooky smash hit musical comedy! The Addams Family is based on the macabre cartoon characters created by Charles Addams. Gomez and Morticia’s now grown-up daughter Wednesday upsets her family by bringing home her “normal” boyfriend and a big secret. 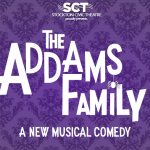 A zany night unfolds with the rest of the Addams clan, including little brother Pugsley, Uncle Fester, Grandmama and Lurch, as well as some pesky dead relatives. It premiered on Broadway in 2010 and has entertained capacity theatres all over the country. 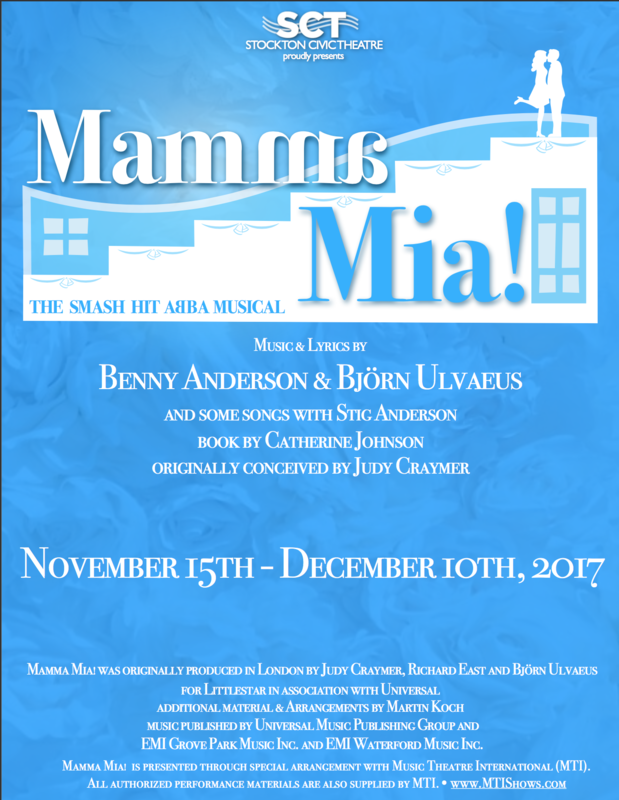 SCT is the first amateur group in our area given the rights to produce this wildly popular musical based around the music of ABBA! 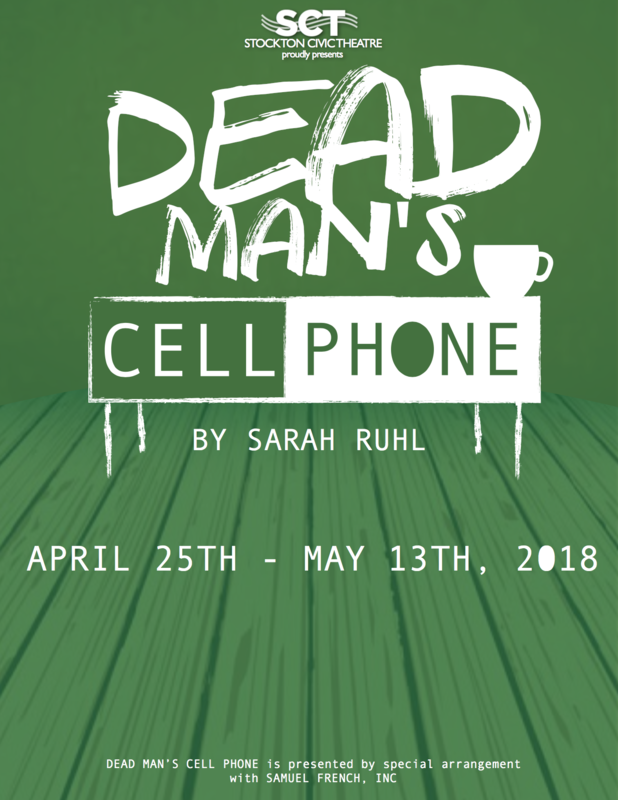 The play tells the story of a young girl who is looking for her birth father to come to her wedding on a Greek Island. Filled with high-spirited music and energetic dancing, Mamma Mia is sure to make audiences young and old stand-up and cheer. Martin Vanderhof, mostly referred to as Grandpa, is the patriarch of three generations of a slightly bonkers New York City family all living together under the same roof. Hilarity ensues when his granddaughter invites her fiancee’s uptight family over for dinner. The dinner guests also include a Russian ballet instructor, an alcoholic actress, and a delivery man who came into the house 8 years before and never left. 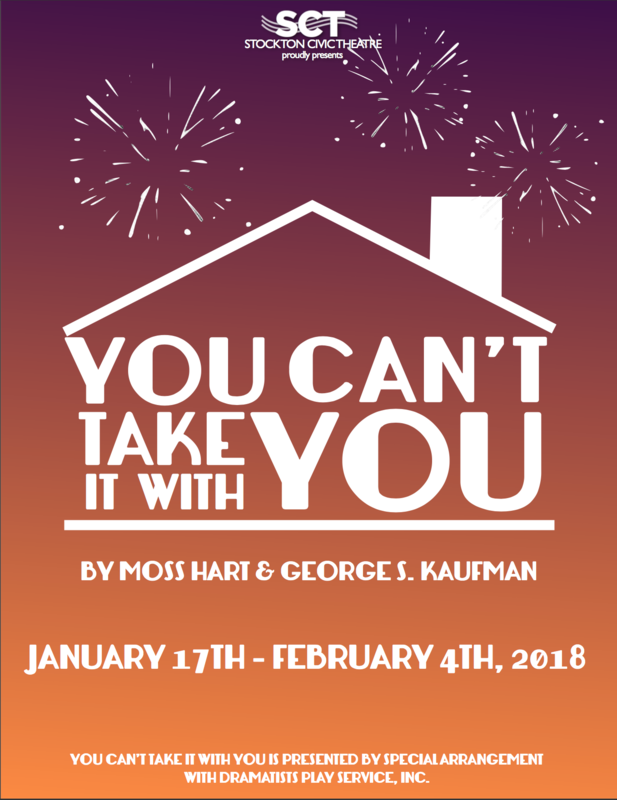 You Can’t Take It With You premiered on Broadway in 1936 and won the Pulitzer Prize for Drama. Bobby is unmarried and turning 35. On the night of his birthday, he reflects on the reasons why he has chosen to remain a bachelor and examines the benefits and pitfalls of the marriages of his friends. Premiering in 1970, Company truly was a groundbreaking musical and it remains as relevant and as entertaining as the day it opened. 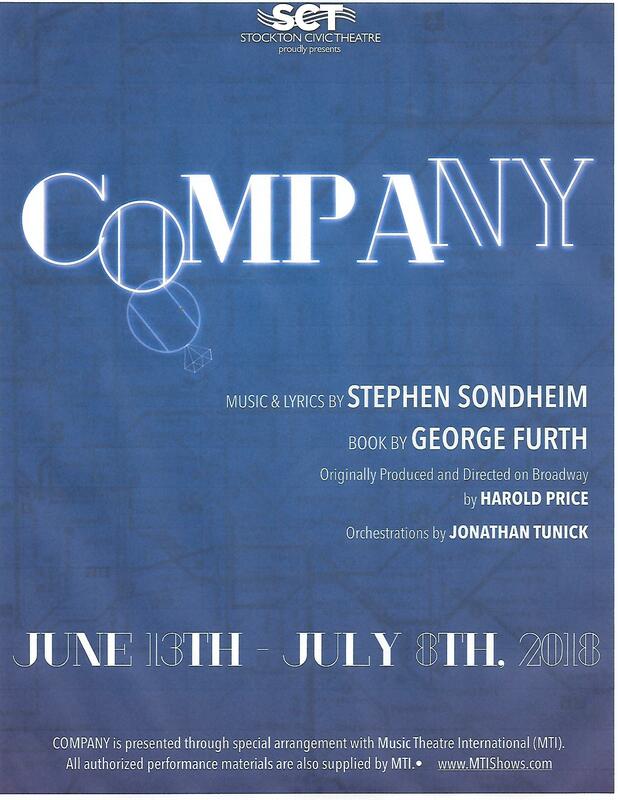 With Sondheim’s brilliant music and lyrics, the show runs the gamut from the hysterical to the sublime. The original production won 7 Tony Awards (including Best Musical) and has been revived over and over again on Broadway and around the country.